It was only a matter of time before gourmet PB&J hit the foodie scene, and it’s no surprise that Adam Fleischman, the founder of Umami Burger, is the one to adult-ify our favorite childhood meal. Fleischman’s newest food foray is called PBJ.LA, which is appropriate, as it’s only offered in Los Angeles…for now. PBJ.LA is set to open up at Grand Central Market in Downtown L.A. in August, and it’s already creating quite a stir for being compared to — wait for it — Smucker’s Uncrustables! 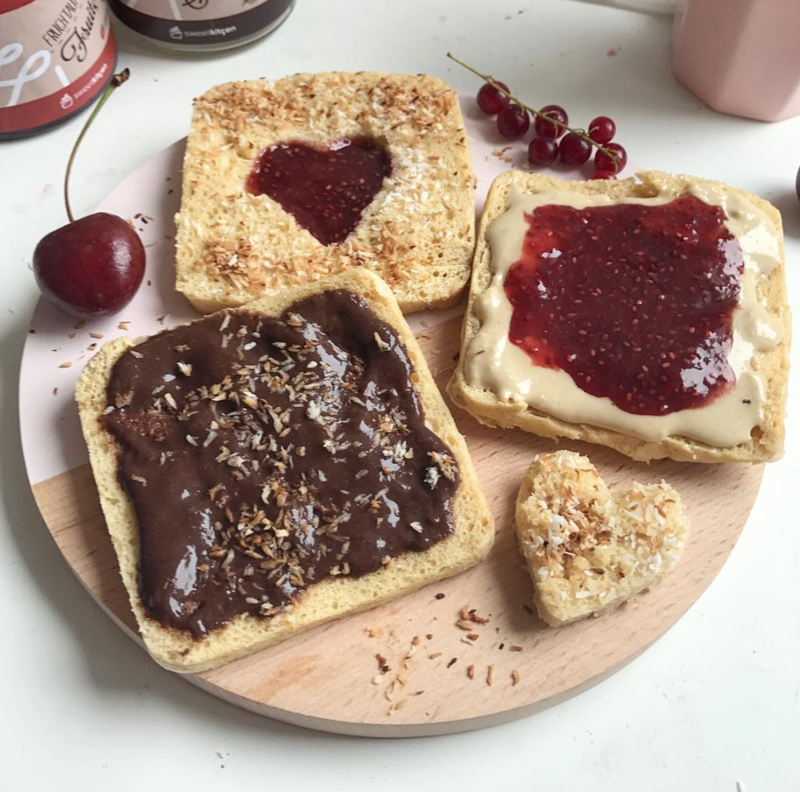 Yes, everyone’s favorite middle-school after-school snack is (arguably) being gussied up by Fleischman and his team for PBJ.LA, and honestly, that’s kind of brilliant, because PB&J deserves an upgrade. This is one of those things that makes everyone say: Why didn’t I think of that?! That is basically how one would explain a Smucker’s Uncrustable to someone who has never had one. But! PBJ.LA’s offerings will be different, because inside the non-Smucker’s non-Uncrustables will be gourmet nut butters and jellies. We don’t even care that we didn’t think of this brilliant idea, as long as someone is making it, we’re happy! Sing it with us: It’s peanut butter jelly time! Hopefully, PBJ.LA will end up working out like Umami Burger and move on to multiple states, because this deserves to be enjoyed by everyone across the nation. Fleischman is no stranger to failure, though, as his Ramen Roll restaurant in Culver City, California only lasted four months. But we have high hopes for PBJ.LA, since its 12-seat stall at Grand Central Market will likely be filled with nostalgic millennials who can’t get enough of their favorite three-ingredient sandwich.